Gabor Arya 694 women's shoe. 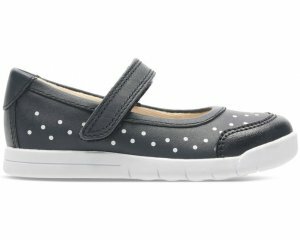 This slip on elasticated 30mm wedge shoe features a leather upper with rhinestone detailing. The cotton linings and leather in-socks make this shoe great for every day comfort. Seam free with detailing on the vamp to break up the front of the foot. Hugely flexible so this would be more than suitable for work purposes or holidays where you need comfort but glamour. Slide into style with Gabor Arya 694!